Octane - Philippine distributor of magazines, books, journals, etc. 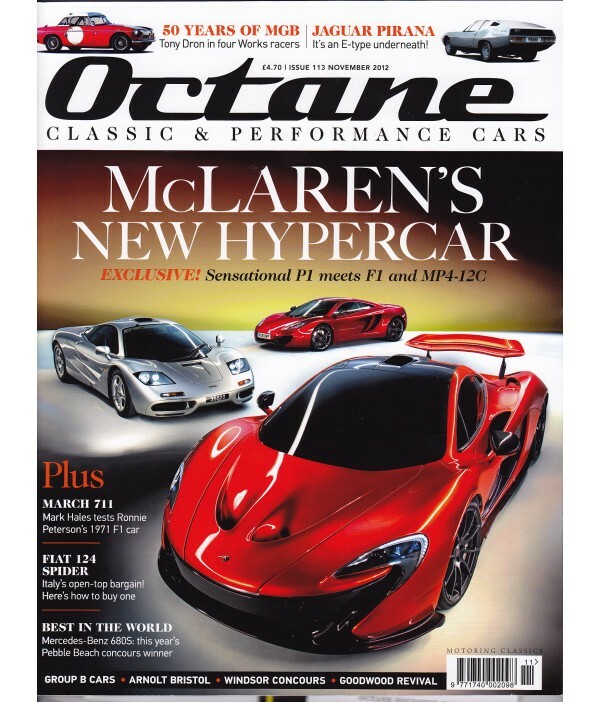 The classic and performace car magazine that celebrates the world's greatest cars. Published in England.